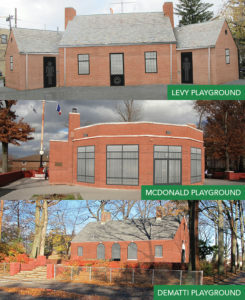 This project will reconstruct three comfort stations at various locations in Staten Island. 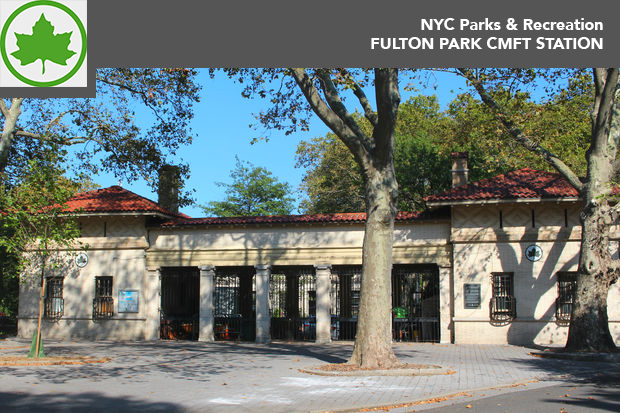 Project consists of a Full Reconstruction of the comfort station at Fulton Park. 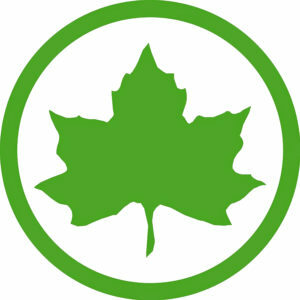 The station is located on Stuyvesant Ave, between Chauncey St. and Fulton St. in Brooklyn, NY. Total funding equates to $1,342,000 provided by the Mayoral and City Council.